Home » Posts Tagged "remove a junk car"
The process is easy you have a Junk Vehicle you need to get removed we come and remove junk cars from your possession. give you cash and a receipt that signs over liability to us and clears you of any problems that can arise from the car from that day forward. Without a receipt things can happen if the car is used in a bad way to commit a crime or something of that nature. 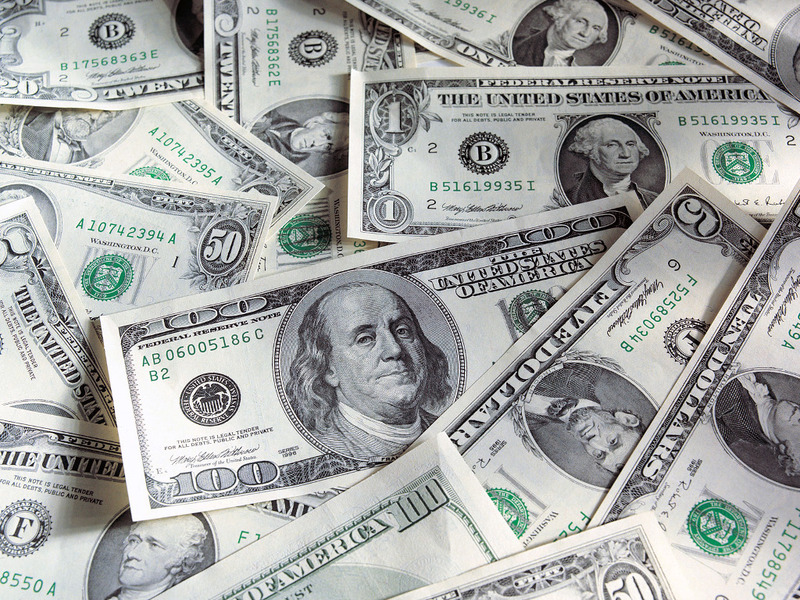 We want to buy your junk car for cash on the spot. 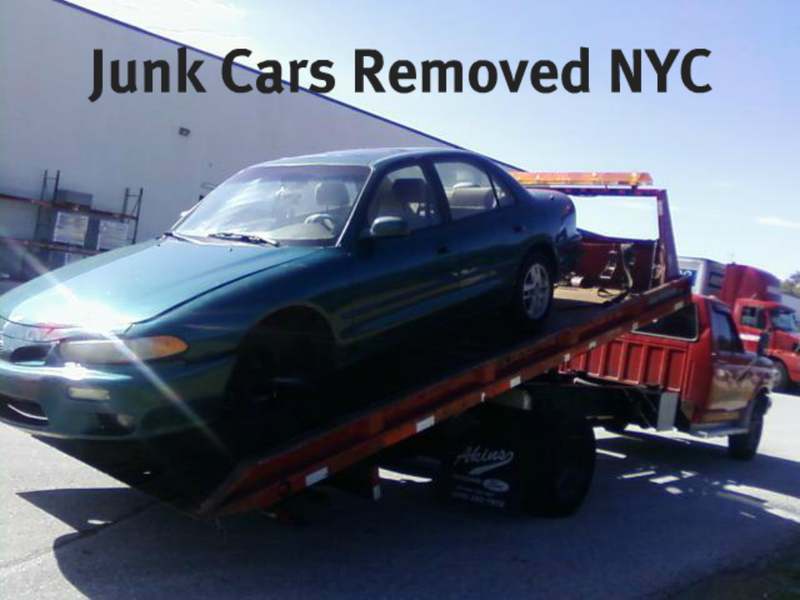 You call us to pick up a junk car and we come to remove a junk car by appointments only. When Is The Best Time To Junk MY Car Queens NYC? Actually there is no better time weather wise for you to fish out the mess from your driveway to get to that unwanted junk car. The money that comes from junking your car is the same no matter what time of the year it is, as long as we can access the car safely. A few things to remember when you get ready to junk a car. 1) Always provide the tow truck driver with the car or truck keys for the jun k vehicle that will undergo a Junk Car Removal. 2) Always make sure the driveway or access to the Junk Car Removal is clean of other junk and debris. 3) Have the Title Ready if you have one, if not No title no problem. 5) Take any and all belonging you may want to keep . We will not be responsible for personal items left in the junk vehicle once we pick up the junk car in question.